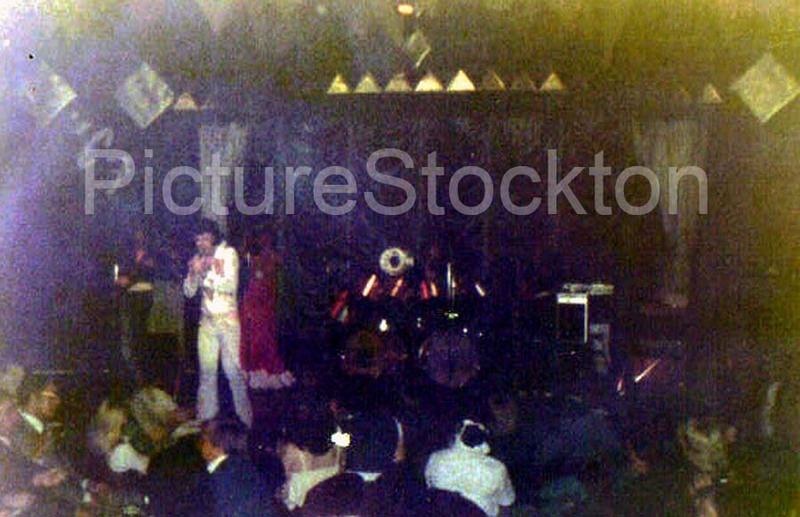 This impersonator also appeared at La Ronde Billingham around about 1970/71. I think his name was Ravin’ Rupert. I was sat at the front, and when he came out to perform he was so like Elvis I thought it was the funniest thing I’d ever seen. I just screamed with laughter until I nearly fainted. I’m surprised I didn’t get thrown out for spoiling the act. I recall at least 3 visits to the Fiesta in late 1966/early 1967 – Billy J Kramer and the Dakotas, Freddie and the Dreamers and The Searchers. “Agh” Elvis Impersonators! It raised a memory long forgotten apart from my total abhorrence of Elvis impersonators but then I never liked Elvis either. Celle in Germany a night of partying we put on for the village to say thank you for putting up with knocking walls down flattening trees and crushing the odd car with our armoured vehicles, well I would defy any one to turn a Saladin around in one on those narrow roads. As the Unit WO1 I had told my entertainments Sergeant to arrange it all which he did even producing a list of acts, leaving off the mention of an impersonator not wanting to upset me or his plans. Came the night the Pub crowded with us and the German Villagers drinking eating and having a good time, we had some good acts among the troops and some of the Germans, one girl having a wonderful voice. Then came the announcement I nearly swallowed the stein as well as the beer, “Our Own Elvis” he came on singing Mussi I Den, (Wooden heart) all the Germans sang along cheering after all it is an old German Folk Song, he brought the house down and I was left wondering if they had all gone mad as hammering nails into my head would have been far better i thought. The Sergeant stayed well out of my sight, we all ended up Friends for life even the chap whose car we crushed, well it was a VW and he did get a Mercedes out of the Army as compensation. The sergeant found himself with every dirty job in the unit for a week and never put the impersonator back on for our concerts again, he did manage a few other acts near the knuckle as to me they were all rubbish but then I had been brought up with Classical Music and Light Opera, each to his own. Thanks for the memory Martin but no thanks.